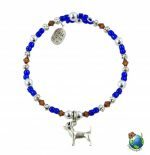 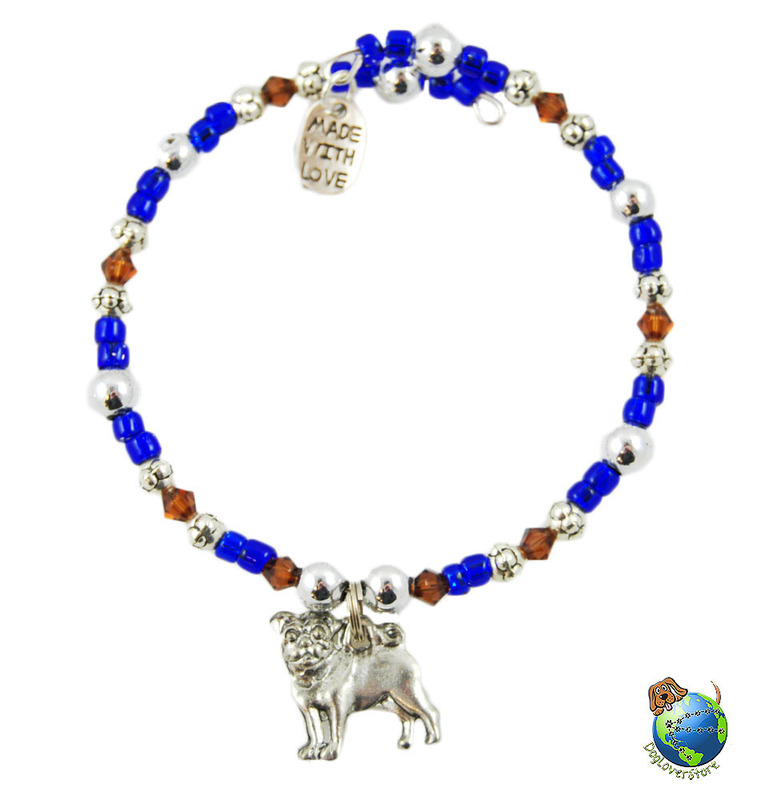 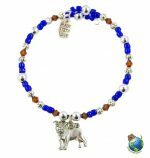 These beautifully handmade beaded birthstone bracelets will be a keepsake gift for any dog lover. The birthstone can represent the dog lover’s birth month or the dog’s birth month. 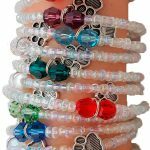 Each bracelet is handcrafted by a maker in New Jersey who donates proceeds from these bracelets to local pitbull rescue and adoption groups. 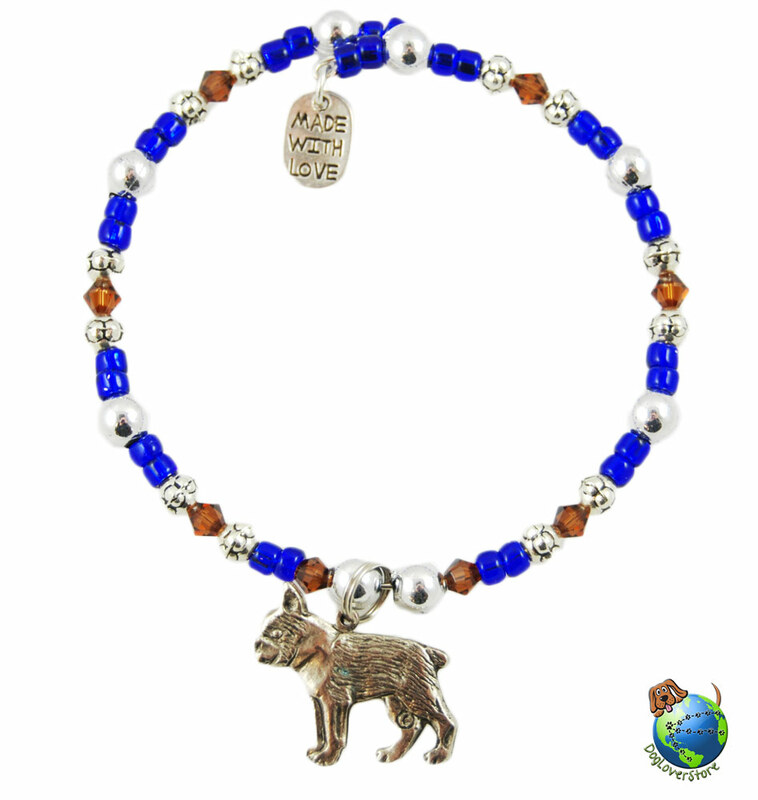 The bracelets are beaded and accented with two birthstone colored Swarovski crystal beads. 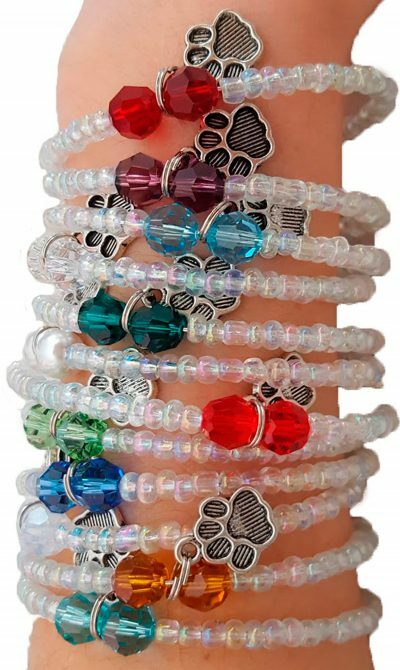 Each bracelet also has 2 hanging charms, a heart and a dog paw and they are adjustable so they are one size fits most. 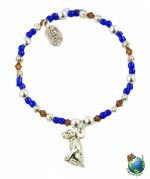 Each bracelet comes on kraft stock paper stating the birthstone month and showing the love you have for your dog, and then they are encased in a kraft envelope.